Professional Coin Grading Service (www.PCGS.com) will provide on-site authentication and grading services and showcase the first West Coast public display of the acclaimed, award-winning ESM Collection of early proof copper coins during the Long Beach Coin, Stamp & Collectibles Expo, September 23 – 25, 2010. PCGS will accept Show Service submissions starting with dealer set-up on Wednesday, September 22 through 5 p.m. Friday, September 24. All other submission levels, excluding bulk, will be accepted through mid-afternoon on Saturday, September 25. In addition to viewing the coins from the ESM Collection, visitors to the PCGS booth (#807) can Meet the Expert with PCGS Co-Founder David Hall, and have their coins personally examined by him from 2 to 3 p.m. on Thursday and Friday. 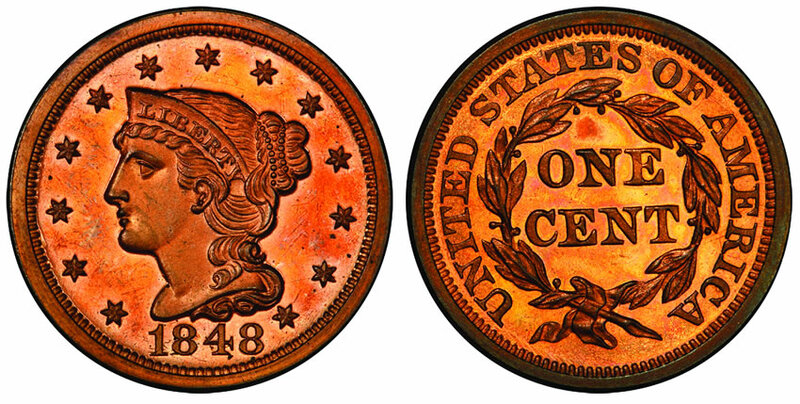 Assembled by Illinois collector Pete Miller, the ESM Collection ranks among the all-time finest of its kind in several PCGS Set RegistrySM categories with some of the finest known proof Half Cents, Large Cents, Indian Head Cents and matte proof Lincoln Cents. The weighted Grade Point Average for the collection is an astounding 65.974. "This amazing treasure of early proof copper certainly was one of the highlights of the recent ANA World’s Fair of Money in Boston when it was displayed at the PCGS booth. 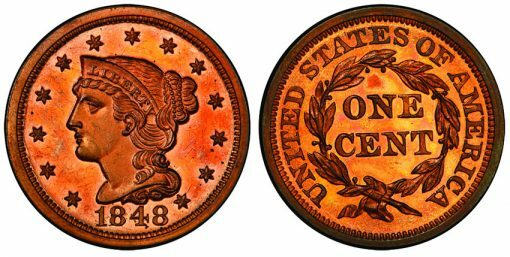 Now West Coast collectors and dealers will have an opportunity to see these coins in person in Long Beach," said Don Willis, PCGS President. An informative, illustrated brochure about the ESM Collection will be available free at the PCGS booth while supplies last. Show Gold: $45 per coin ($55 for Secure Plus) for any U.S. gold coin valued up to $3,000 each with a minimum submission of ten coins. Customer Service representatives will be at the PCGS booth to answer questions and accept submissions. Visitors will also have the opportunity to see demonstrations of the convenient PCGS Photograde™ Online applications for the Apple iPhone™ and Apple iPad™. 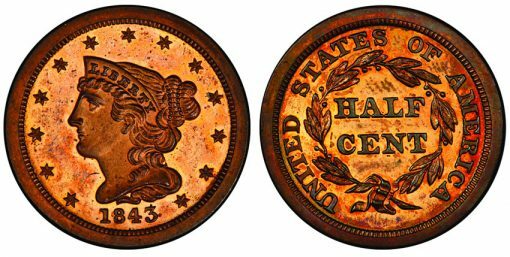 "Aside from our PCGS Members Only Show at The Venetian in Las Vegas, September 9 – 11, this will be the only opportunity in September for collectors and dealers to take advantage of PCGS on-site grading services at a national show. We will not be attending the Whitman Philadelphia show scheduled for the week after Long Beach," said Willis. The Long Beach Expo will be open to the public in the Long Beach, California Convention Center, 100 S. Pine Ave. The public hours are Thursday and Friday, September 23 and 24, 2010, from 10 a.m. to 7 p.m., and Saturday, September 25, from 10 a.m. to 5 p.m.
General admission is $6 (good for all three days); $4 for members of any coin or stamp club who display a valid membership card; and $3 for seniors 65 and older. Admission is free for children ages seven and younger. Discount coupons are available online at www.LongBeachExpo.com. For additional information, call Expos Unlimited at (805) 962-9939 or during the show dates call the Long Beach Convention Center at (562) 436-3636. Since 1986, PCGS experts have authenticated, graded and certified more than 20 million coins from around the world with a declared value of over $20 billion. For additional information, visit www.PCGS.com or call PCGS Customer Service at (800) 447-8848. 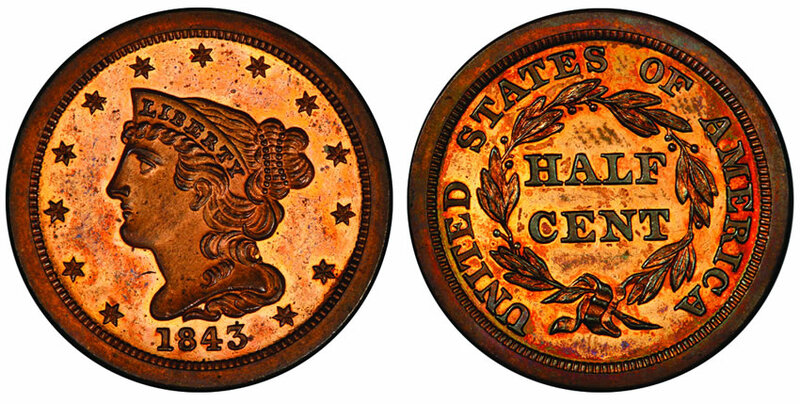 PCGS and Expos Unlimited are divisions of Collectors Universe, Inc. (NASDAQ: CLCT).